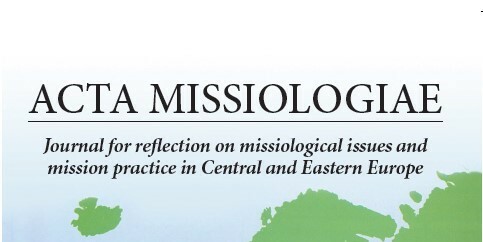 The newest Acta Missiologiae vol 6/2018 came out less than a month ago. It offers the readers reflections of different Christian scholars and practitioners on how the words of faiths can be transformed into lived faith, becoming relevant for the societies in Central and Eastern Europe that face mass labour emigration, xenophobia, nationalism, political capriciousness and crisis in education. We encourage you to introduce your local libraries to Acta Missiologiae and invite them to subscribe!